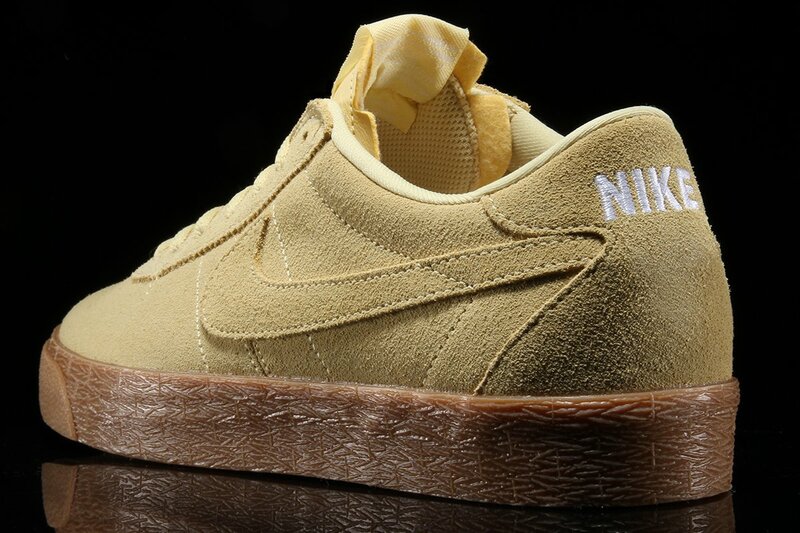 Nike SB Bruin Premium "Lemon Wash"
Nike Skateboarding releases the Bruin Premium in a Lemon Wash color way. 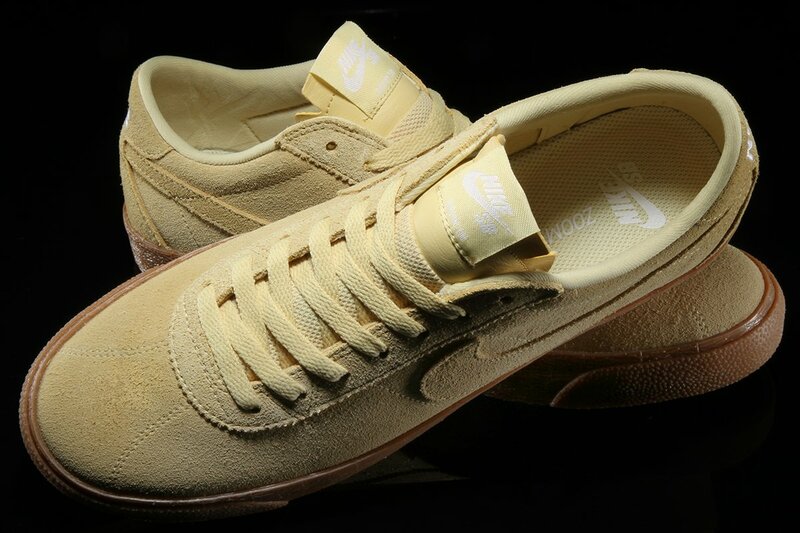 This Nike SB Bruin Premium SE comes in a full suede upper with matching colored laces and a tonal swoosh on the side. 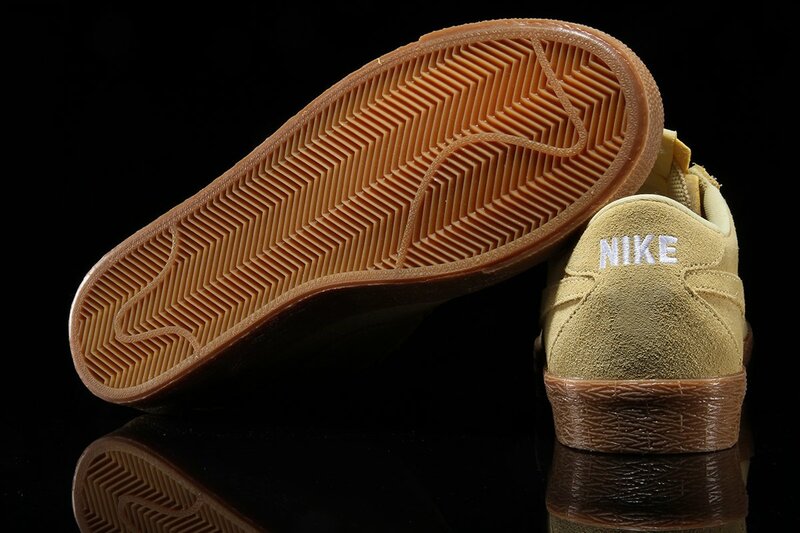 White branding is seen on the tongue, heel and insole atop a Gum rubber outsole. 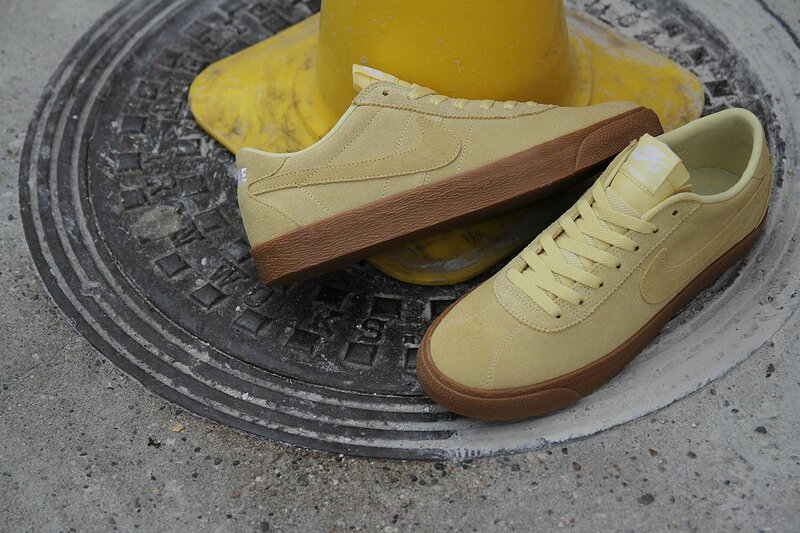 The Nike SB Bruin Lemon Wash is now available at select retailers like Premier with retail price tag of $75 USD.